Who benefits from our physician recruitment consulting services? Any healthcare provider who has time-critical physician recruitment need and is losing revenue or quality of life. Any physician who needs confidentiality or who does not have the time, energy, or resources to conduct a career search will benefit.Our healthcare recruitment service is guided by our Golden Rules. Golden Rule #1: If you help enough individuals make the decision that is right for them, then you will benefit as well. Can your recruiters help us in other ways? Whether it's today’s competitive compensation range or how to structure your compensation package to gain a competitive edge, we can help you with all the details. Proper physician interviewing techniques is something at which we excel. Because there is so much more to what decides the best job or best candidate beyond money, we help in the dozens of other ways to ensure your success. We know people start off using recruiters because they lack time and resources. We know they come back and use us again because no matter how much information on recruitment we share, they come to appreciate how the personalized service and attention to detail that we provide makes the process easier for them. Because we specialize in developing relationships, our clients benefit from the unique national perspective we bring to the table and they come to view us as much more than just a source for candidates. 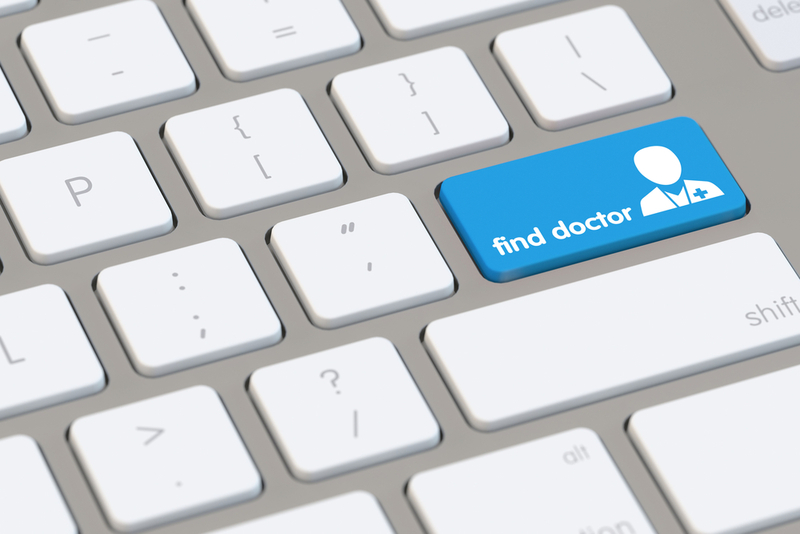 Our goal here is to share that we know more than how to send you a CV and that when our healthcare expertise is applied to physician recruitment, it is a valuable resource within the often daunting provider hiring process. How do I know if your recruiters can help me? Before we agree to work with anyone, a complete diagnosis takes place. Like a healthcare provider who conducts a thorough exam to treat the patient properly, we need to know what history tells us. We will ask very frank questions about expectations and the group’s history. If we believe them to be unrealistic, then we will discuss whether or not to continue the process. All candidates referred to you will not only be qualified, but pre-screened with the skills, and preferences that meet your practice’s requirements. Historically we fill our client’s positions with 3 interviews in 6 months. Golden rule #2: Other recruiters believe their job ends when they introduce physicians; we believe our job has just begun. Obviously we excel in finding good candidates with our 25 year track record. But our clients continue to utilize our services because they’ve come to realize how efficient we can make the process, by making sure everything moves along in a reasonable business-like fashion.